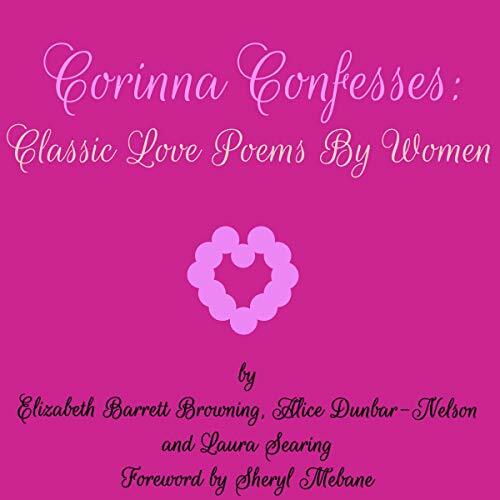 Enjoy these classic love poems by women authors you may know and poets you may be encountering for the first time. The journey begins in adoration, endures trials, and ends with a hint of past wonders. Make this a Valentine's Day treat or a special experience for any day.